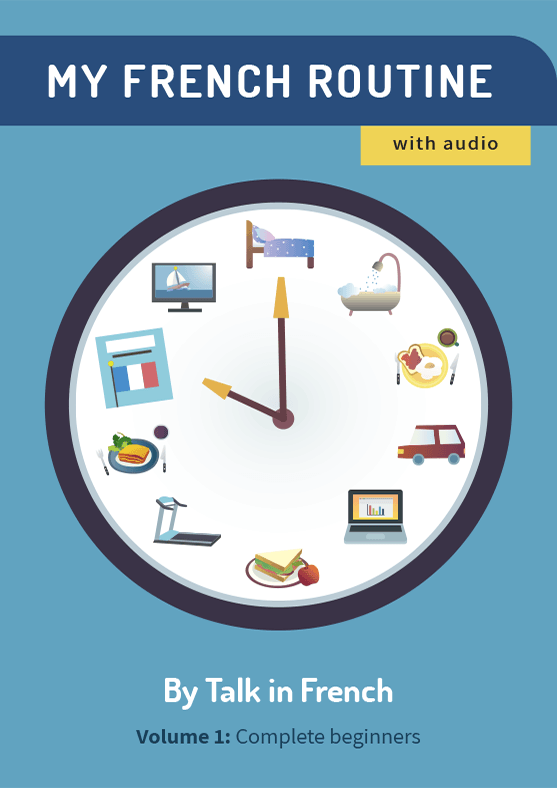 Learn French on the go with our English and French podcast. 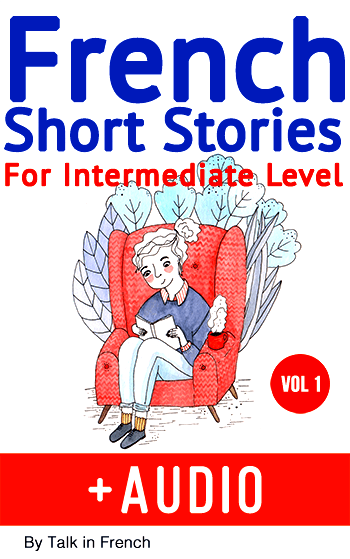 Perfect for all Levels! Bonjour ! Welcome to Talk in French! 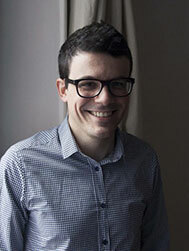 My name is Frédéric, I am French, and I created this website. 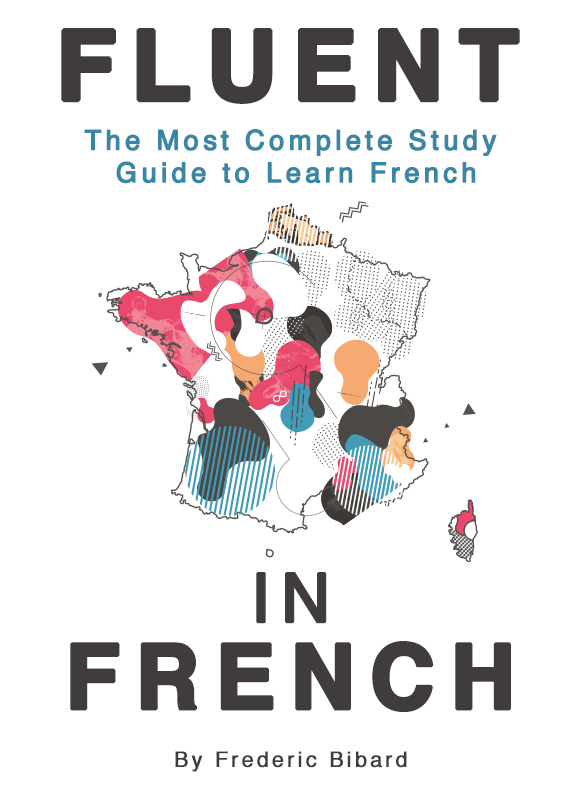 I taught French for several years while travelling abroad, and one of the things that struck me was the lack of great resources for learning French. I plan to fix this step by step. With your help, we’ll make this website the best place to learn French online. Please take your time around this site and enjoy the free lessons. Don’t forget to download your FREE gift.